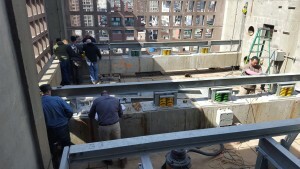 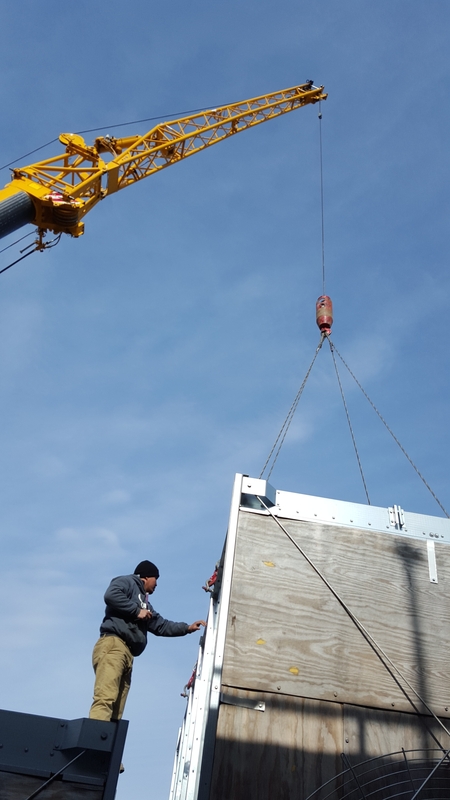 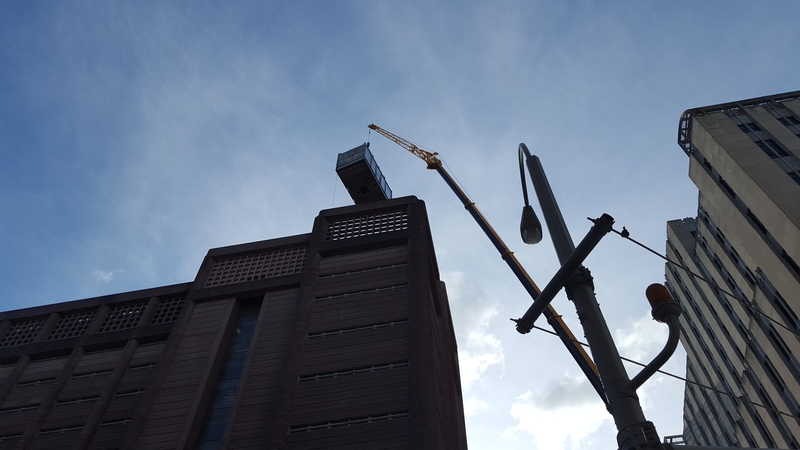 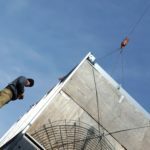 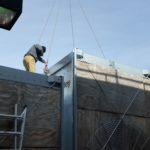 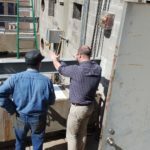 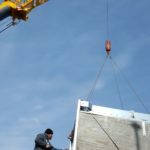 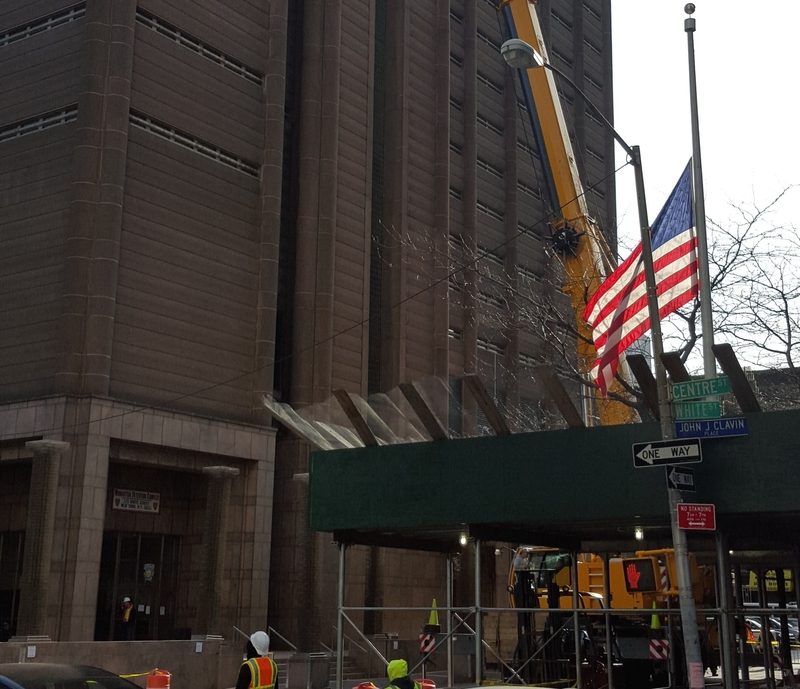 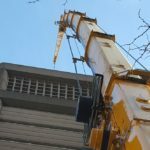 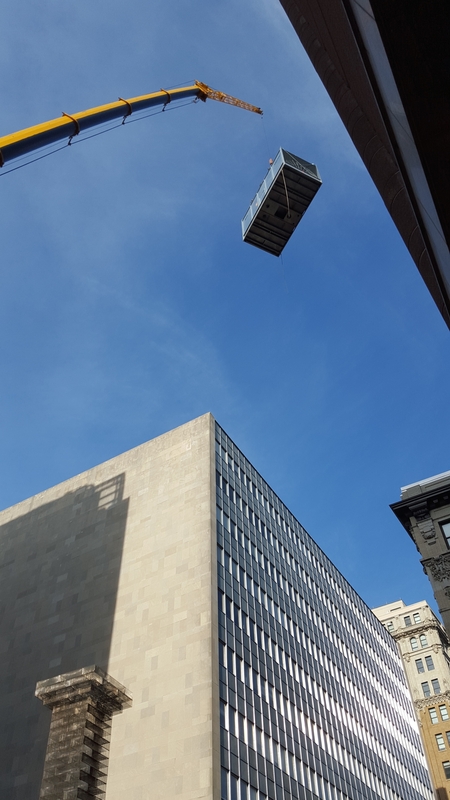 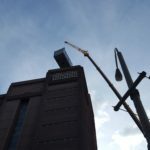 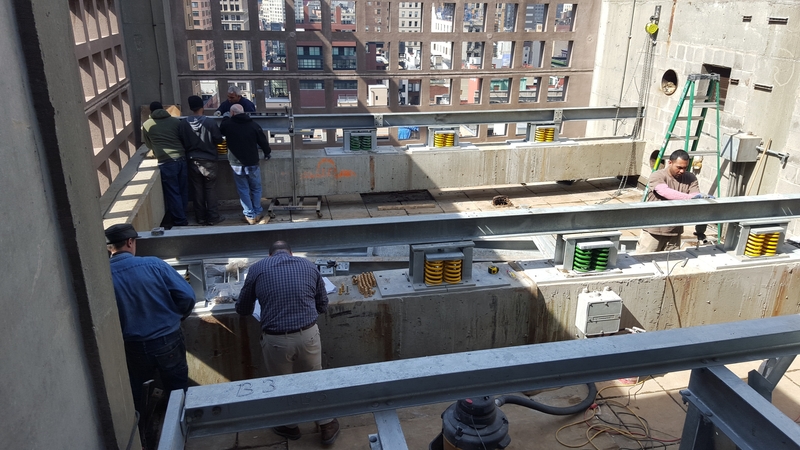 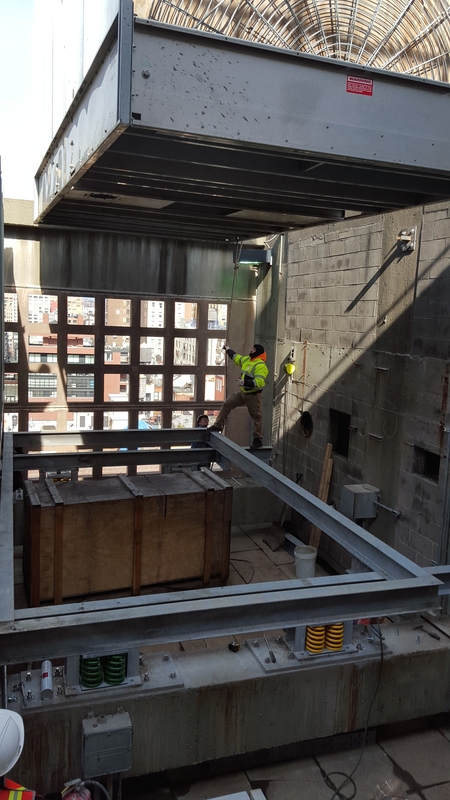 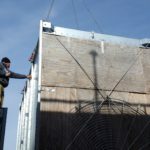 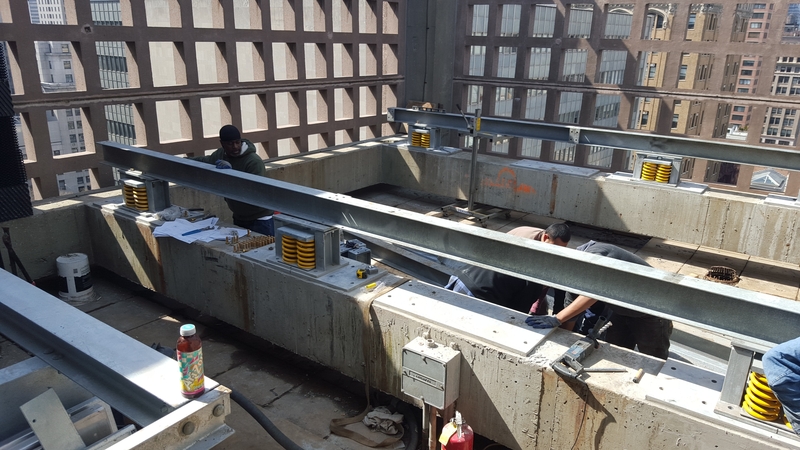 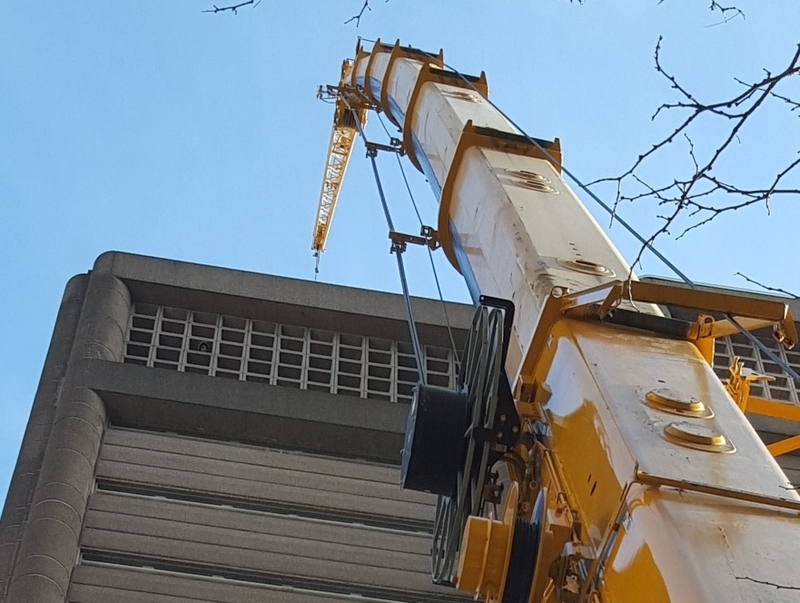 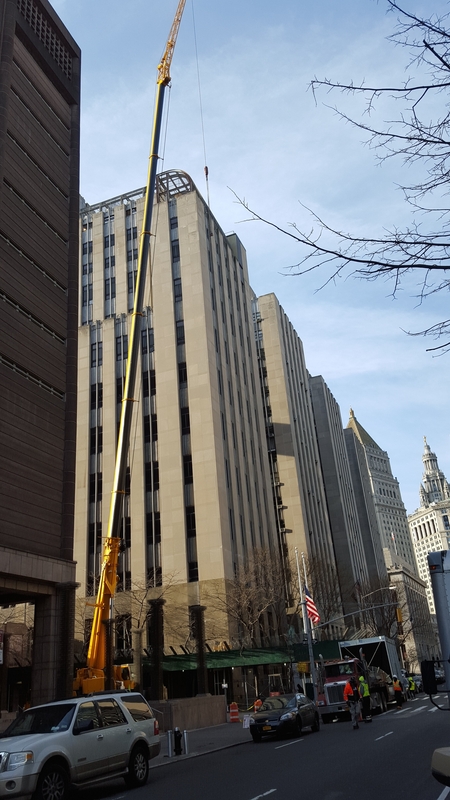 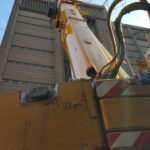 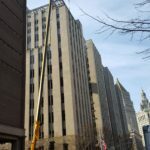 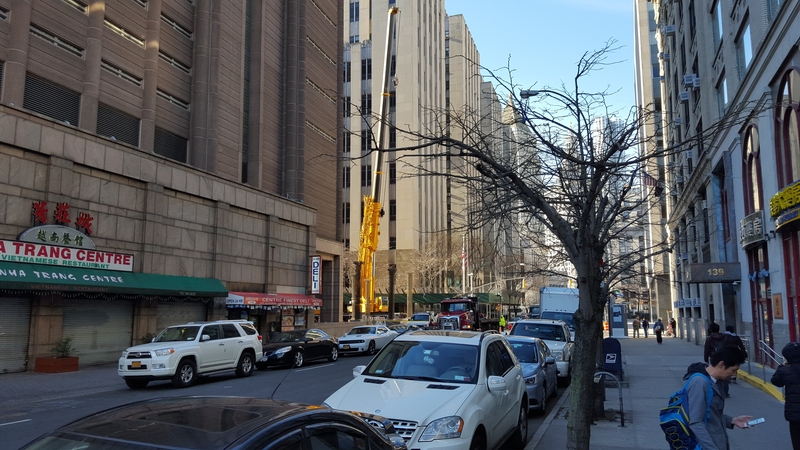 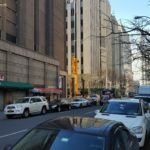 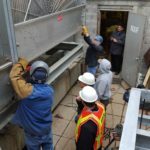 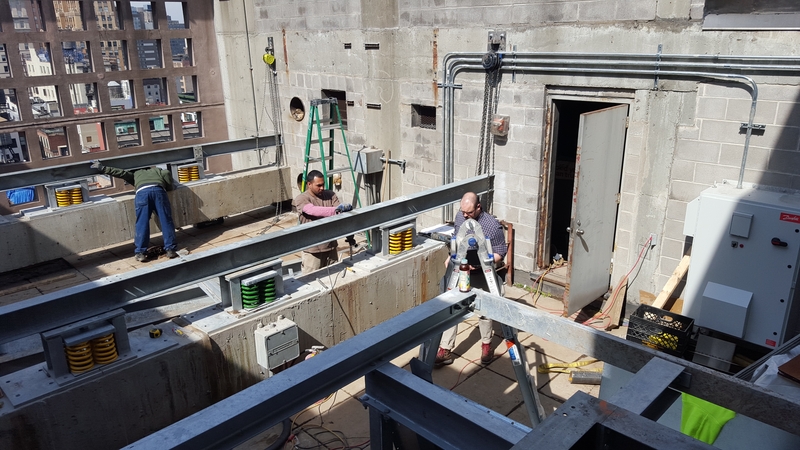 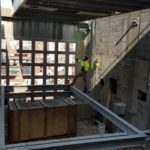 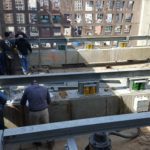 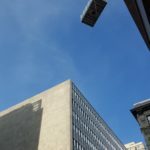 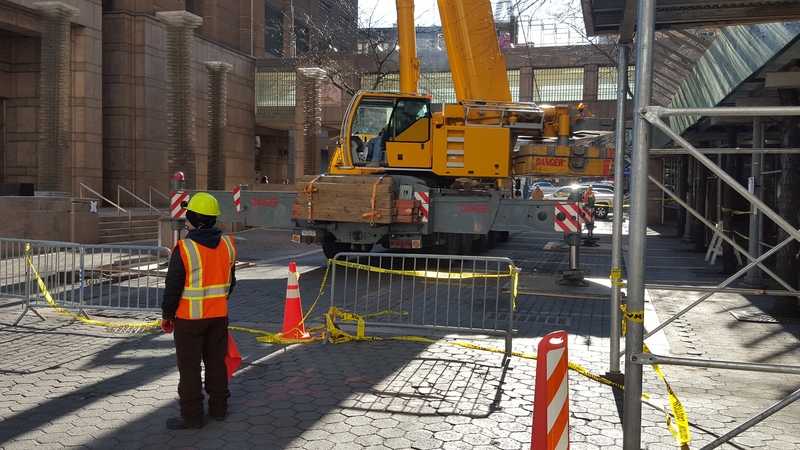 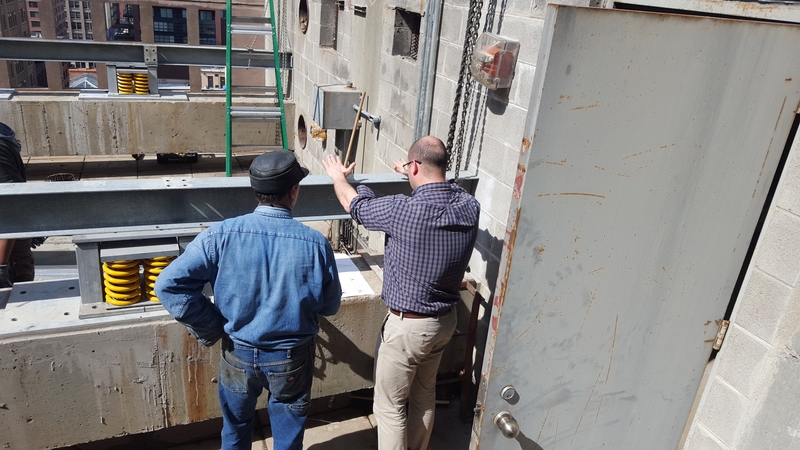 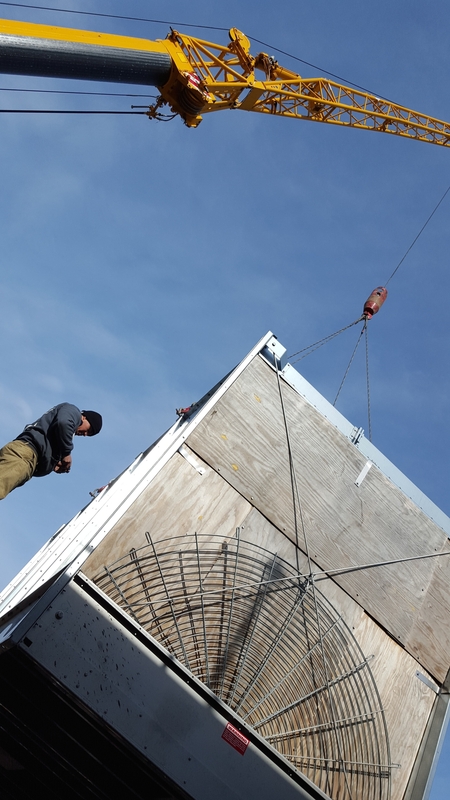 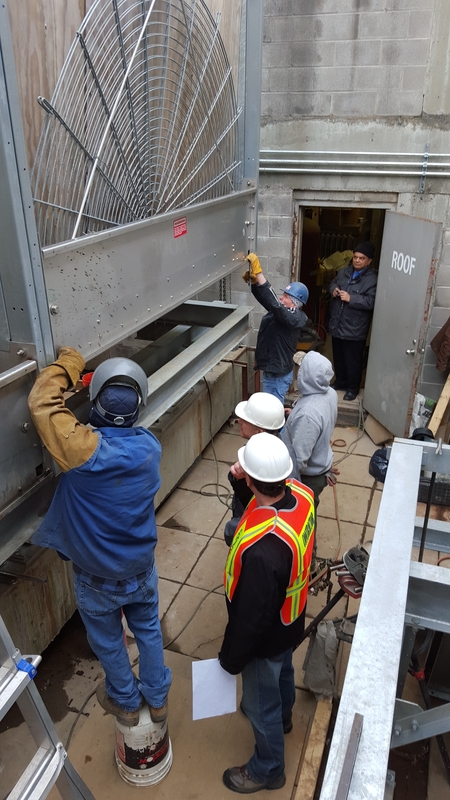 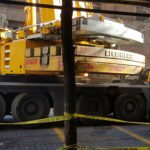 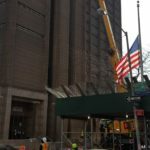 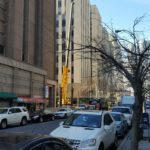 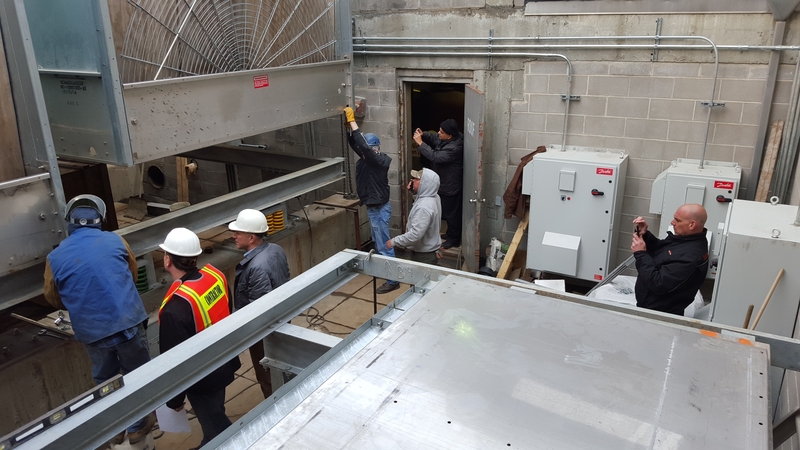 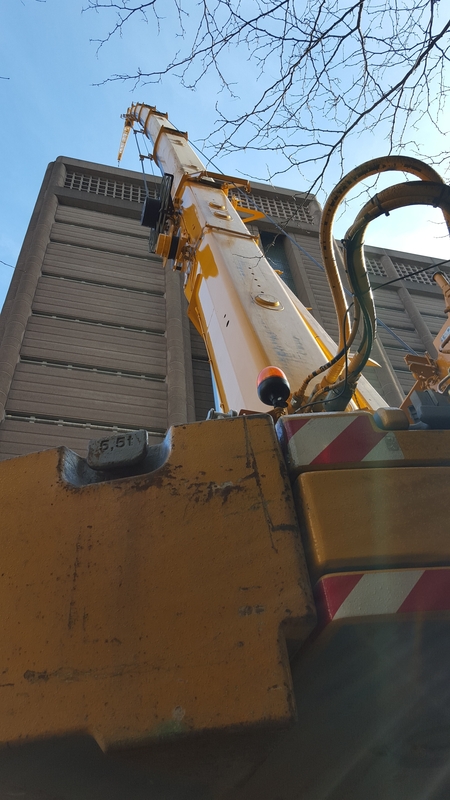 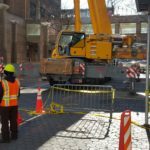 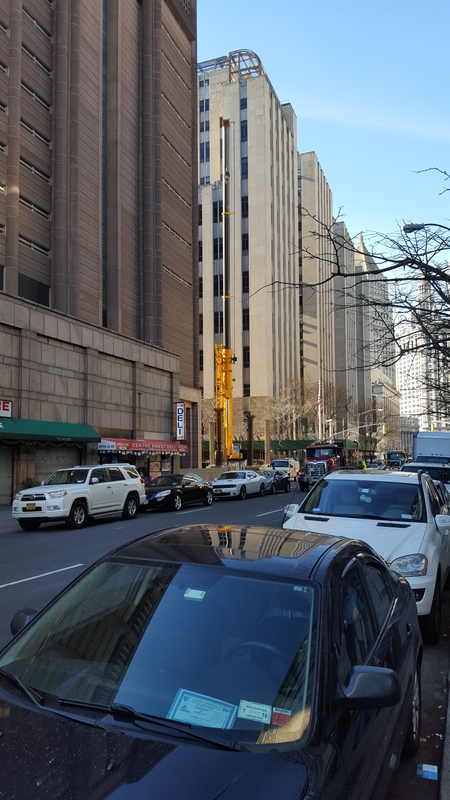 A while back we removed an old cooling tower at the Manhattan Detention Center in NYC. 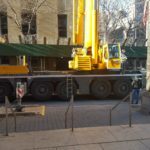 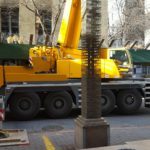 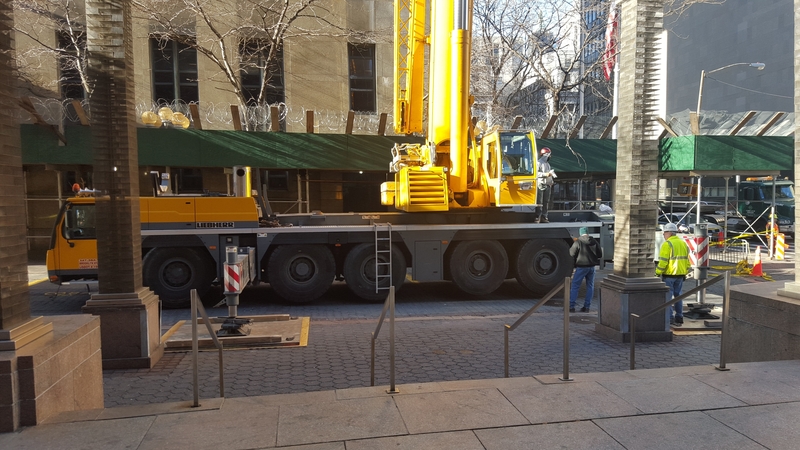 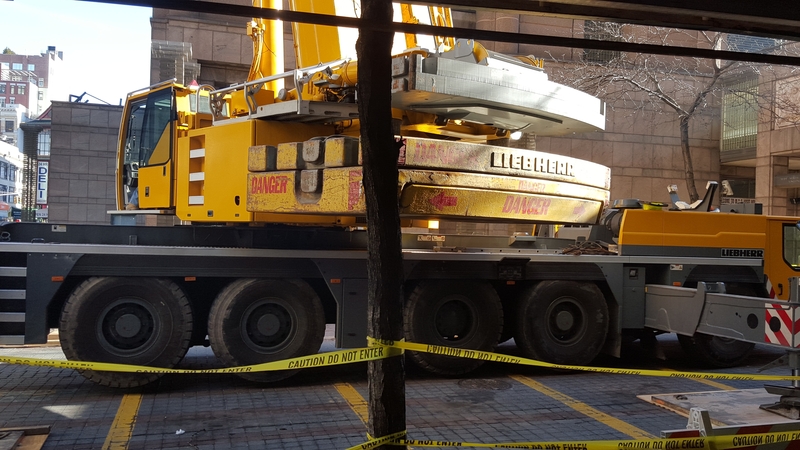 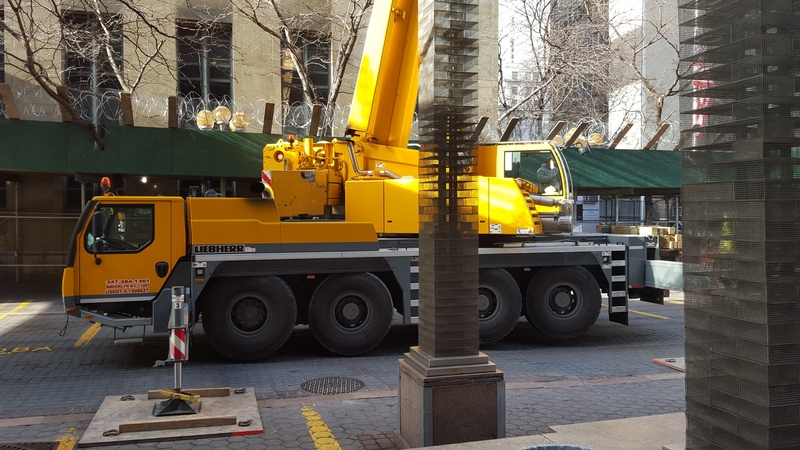 We returned to complete the project with another crane. 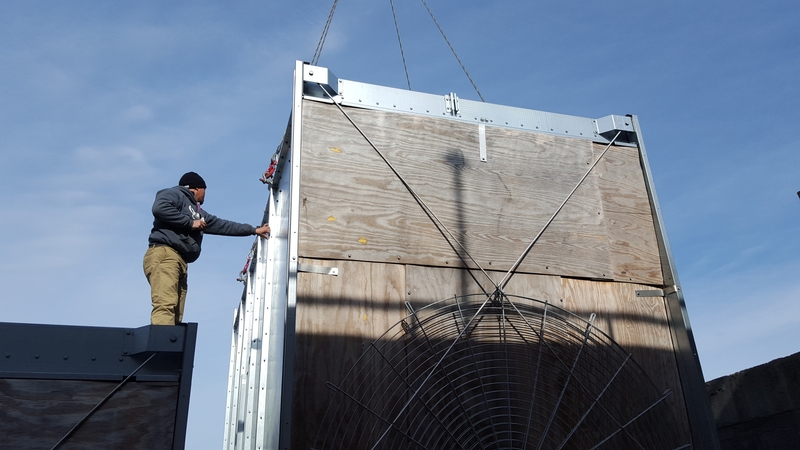 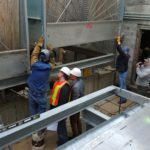 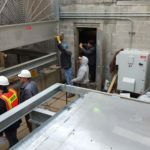 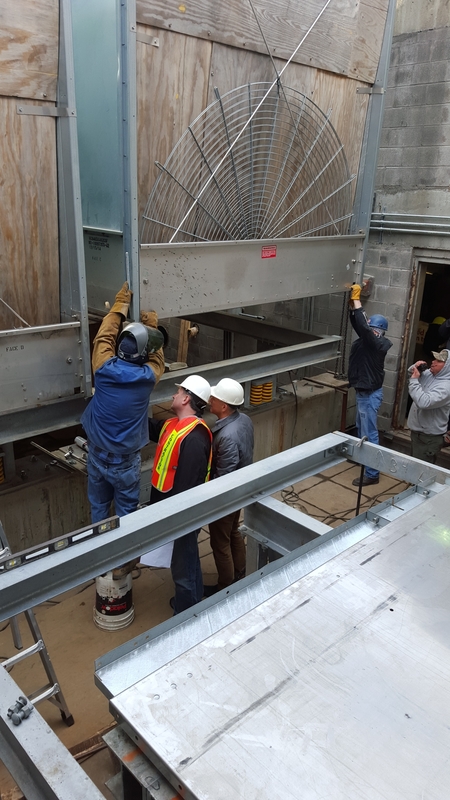 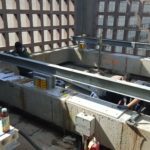 First we removed the two existing cooling towers and then hoisted steel for the dunnage in order to prepare for the new cooling towers. 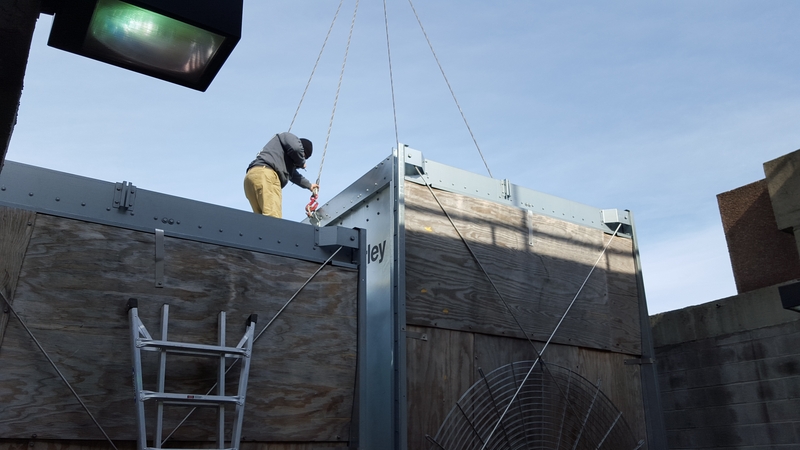 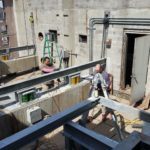 The customer assembled the steel and we then needed to place the tower on top of the completed dunnage. 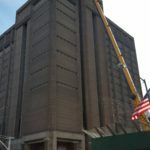 Work paused for two hours due to a lockdown in the detention center. 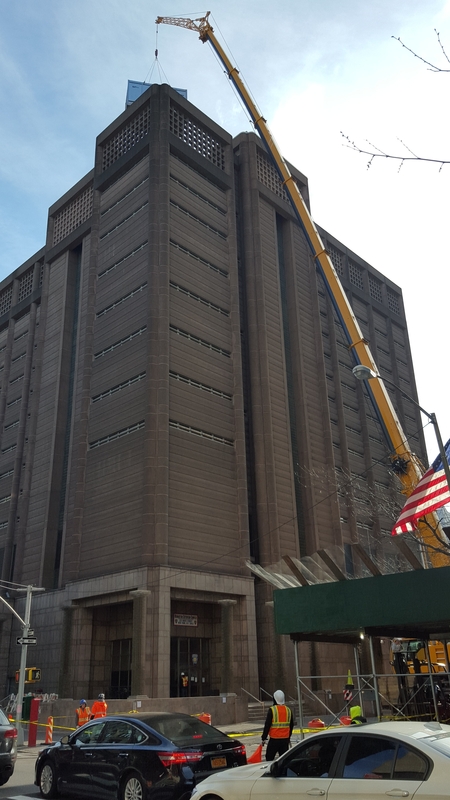 This was a large project and it was great to be able to help out the folks at the Manhattan Detention center.